Read the full review: http://andauth.co/LGG8 | The new LG G8 ThinQ is a fantastic smartphone if you don't pay attention to the gimmicks. 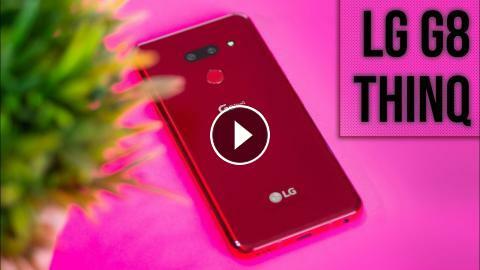 This is our full LG G8 review! HTC U11 Review: Is it for U? Pixel 3 Review & Camera Review - Night Shot mode beats full frame cameras!